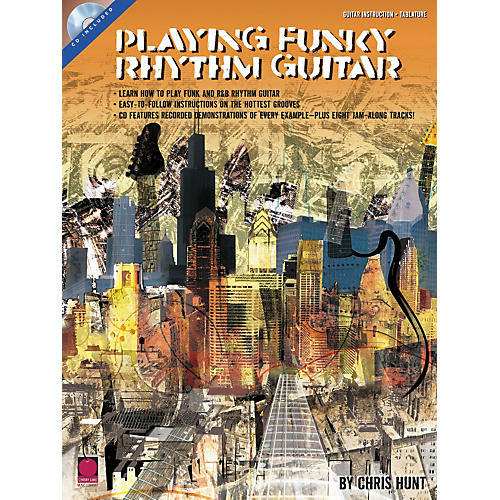 Learn how to play funk and R&B rhythm guitar with easy-to-follow instructions on the hottest grooves. CD features recorded demonstrations of every example, plus 8 jam along tracks! It's packed with lessons that cover: the backbeat; single-line parts; quarter note, eighth note, and 16th note feels; reggae grooves; shuffle and triplet feels; common guitar chords and progressions; and more!